For use with Shimano SLX FH-M678 rear hubs. Is this compatable for 26 inch wh mt 66 wheel. Thank you. Along the lines of the other question, is this freehub body made from the same material as the original? And can you confirm this is actually a different model to the original which is unreliable. 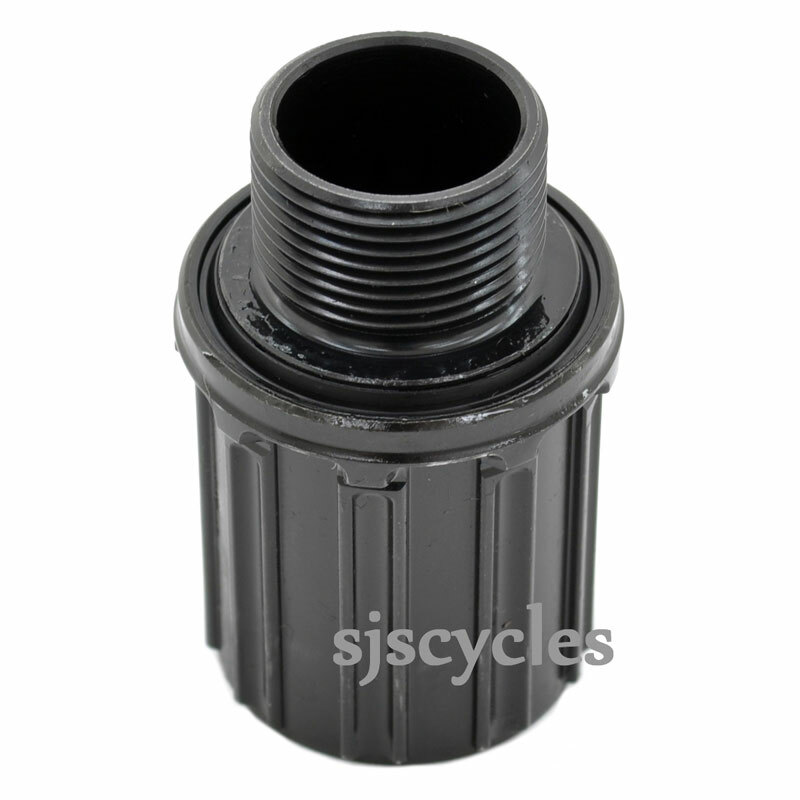 Hi, unfortunately there is no way for us to check what the original material of the freehub was as Shimano do not list this sort of information. Our current stock arrived with us recently however we have stocked this freehub since 2013 & have yet to have one returned through a failure. Please Could You Let Me Know How The Freehub Body Is Seperated From The Shimano Hub (Fh-M678). Is This The New Replacemtent Freehub? The original freehub was prone to cracking and Shimano reportedly updated it with a new material and/or heat treatment process. Is this the updated replacement or the original version. Thank you. This is the newest and most up to date version available from Shimano.